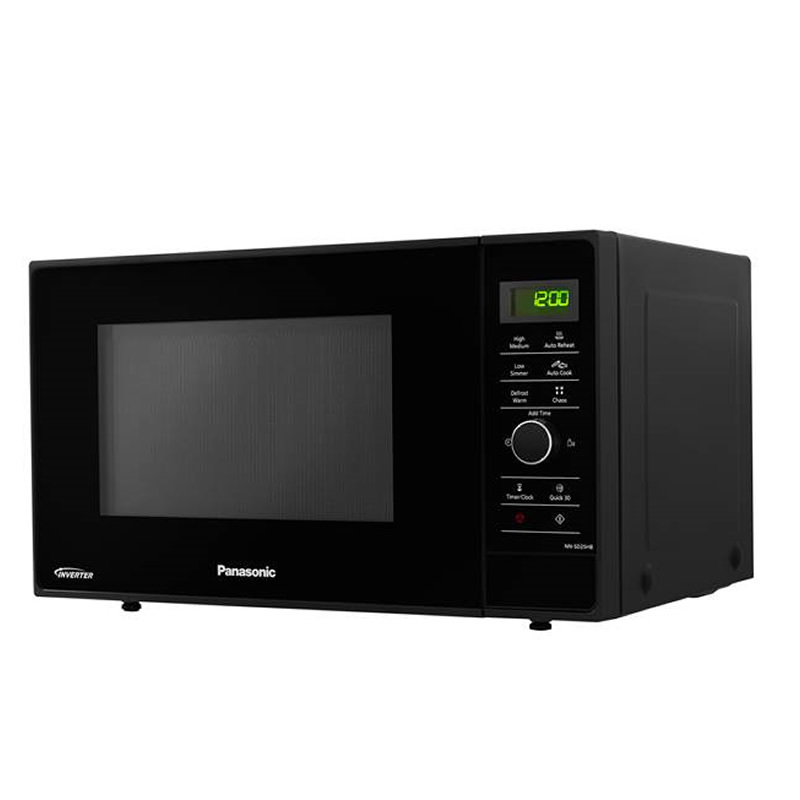 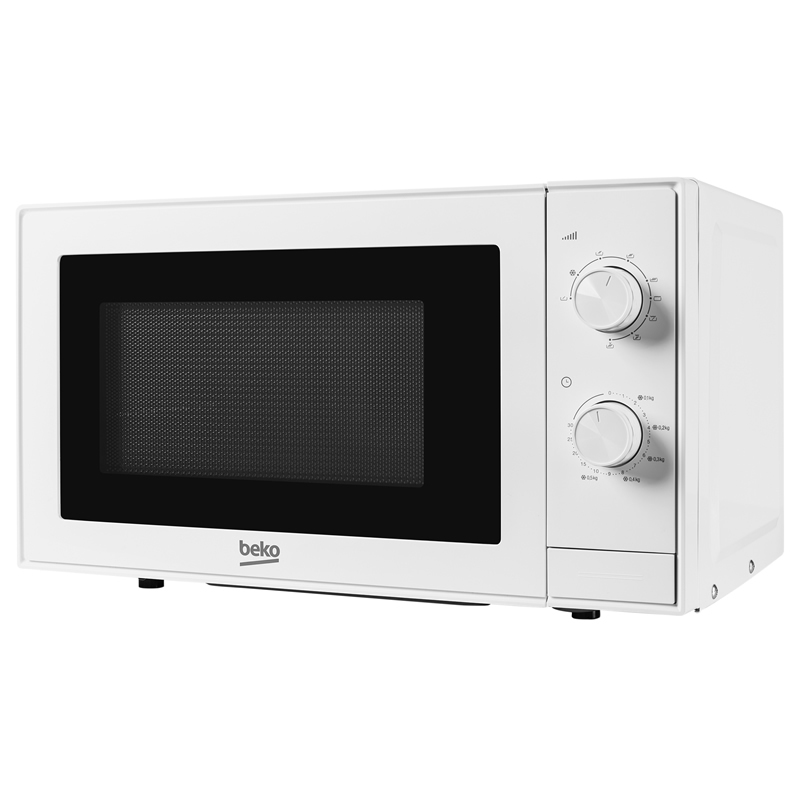 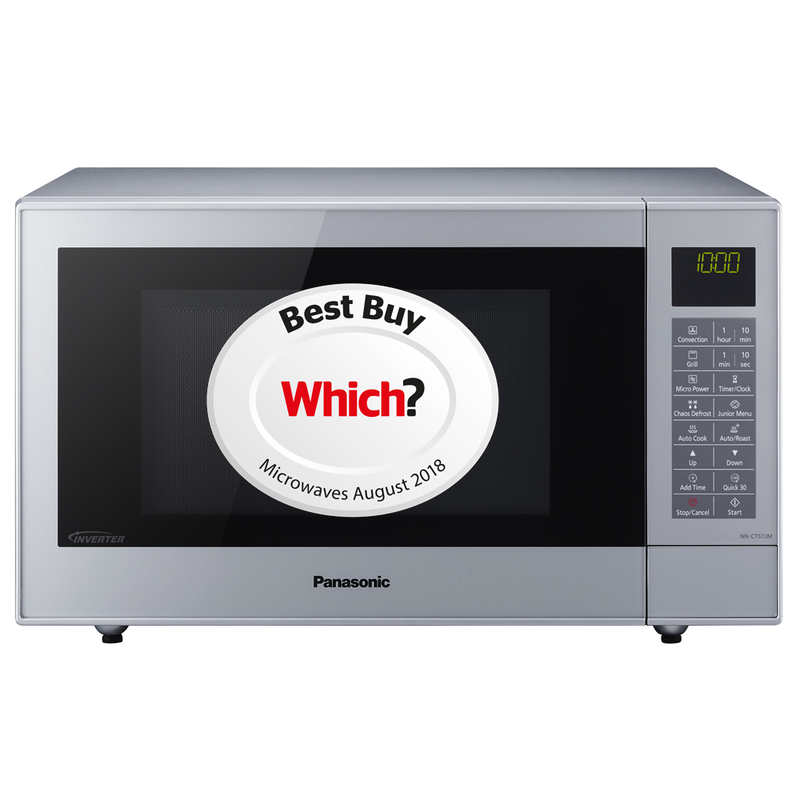 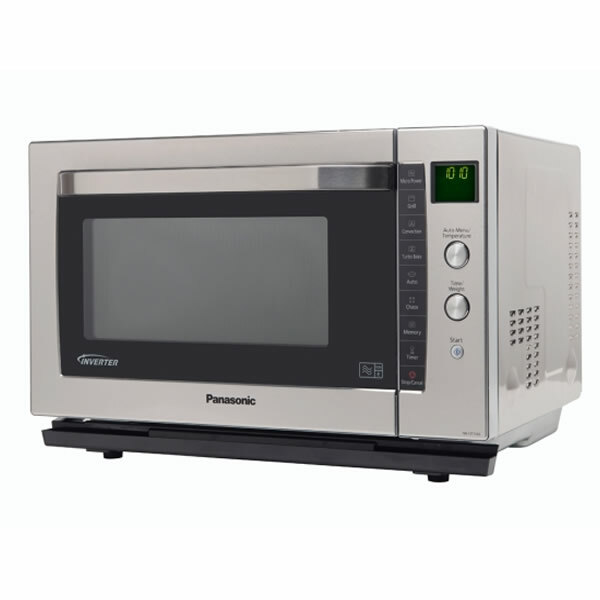 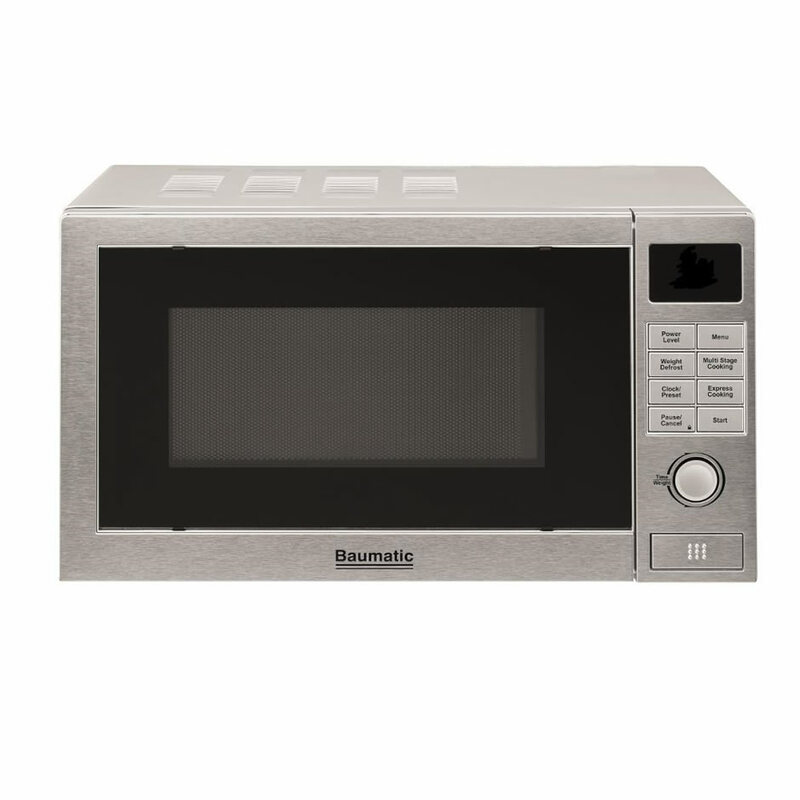 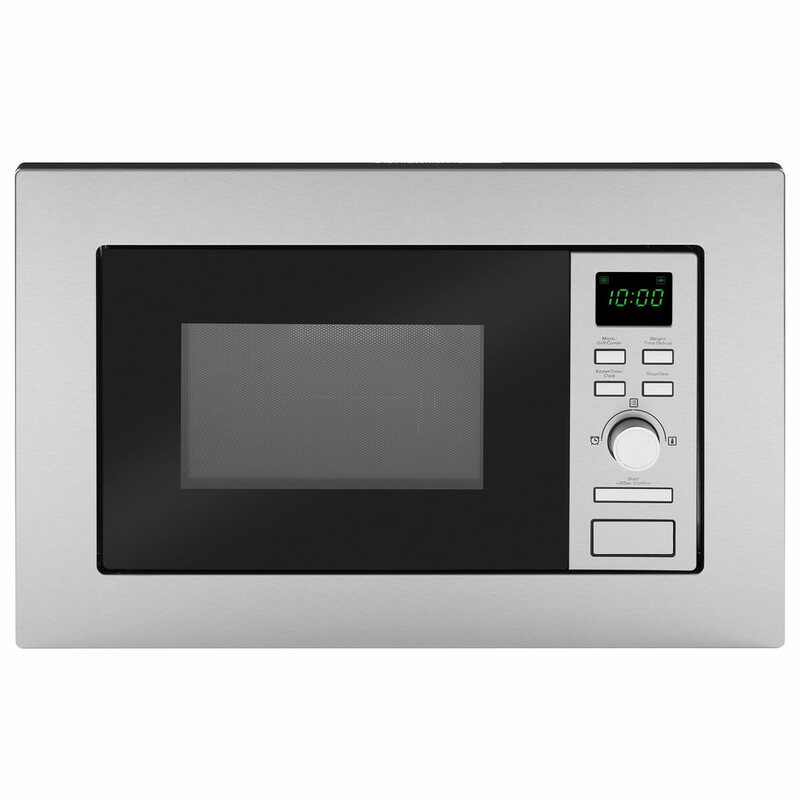 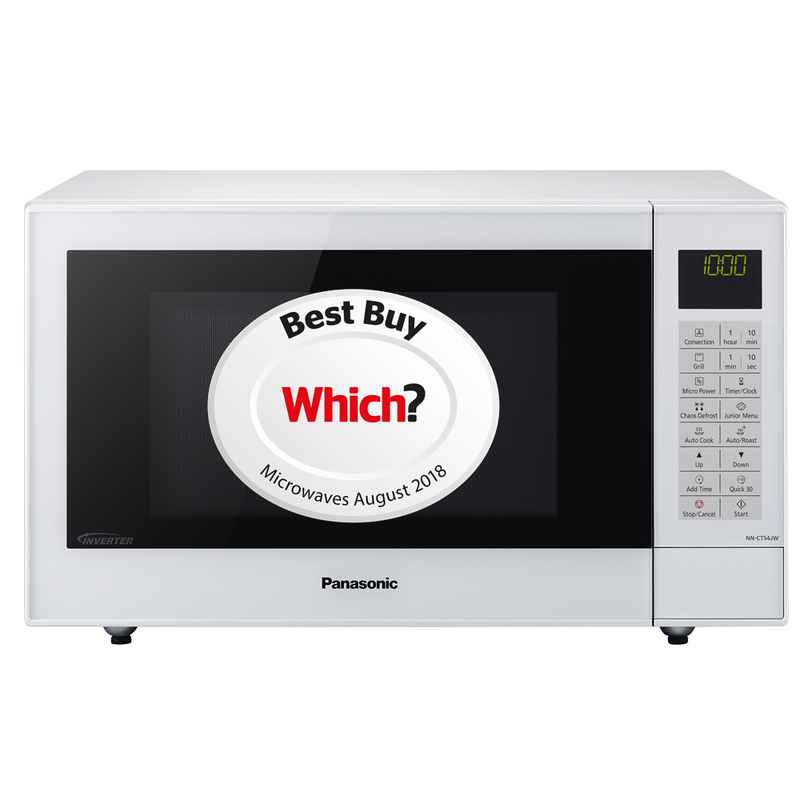 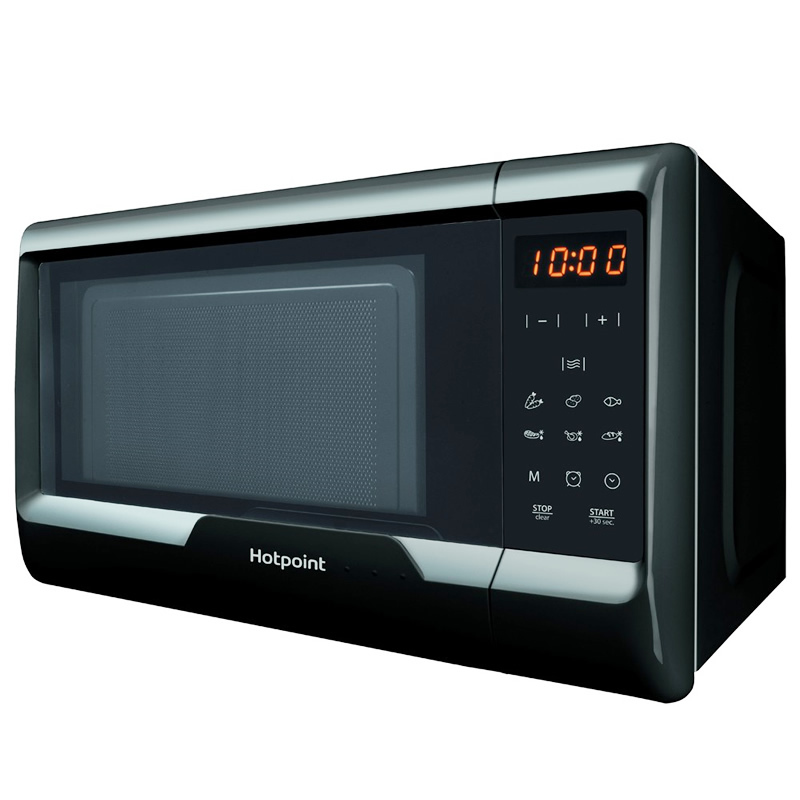 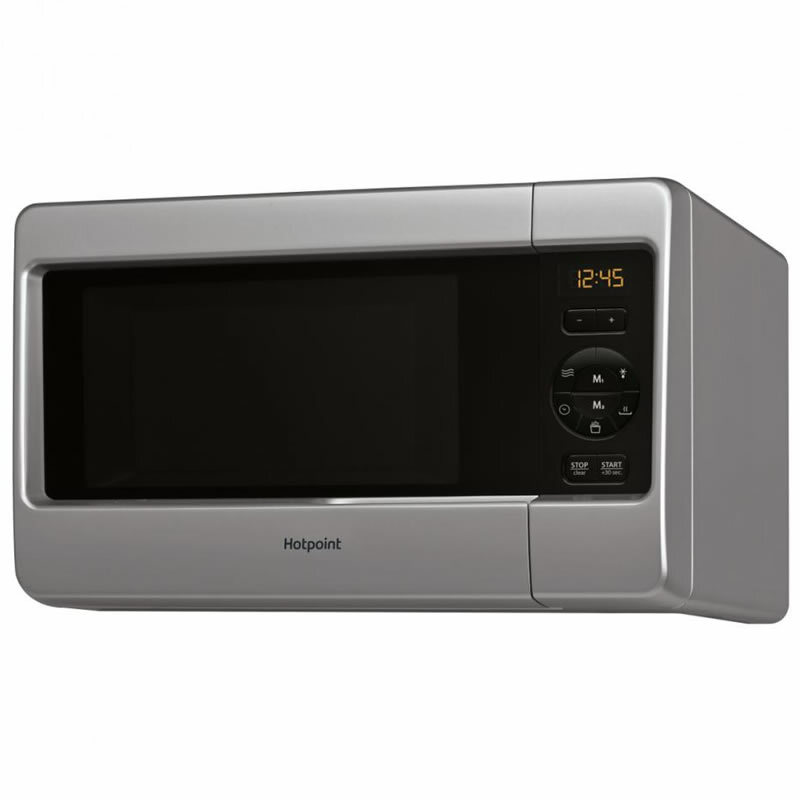 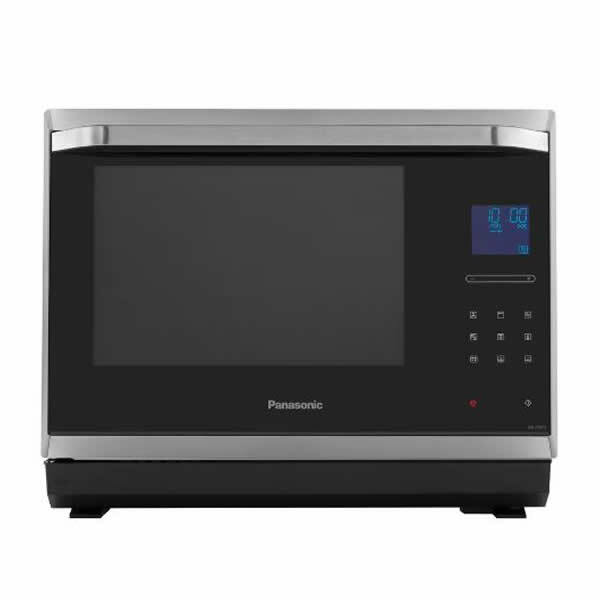 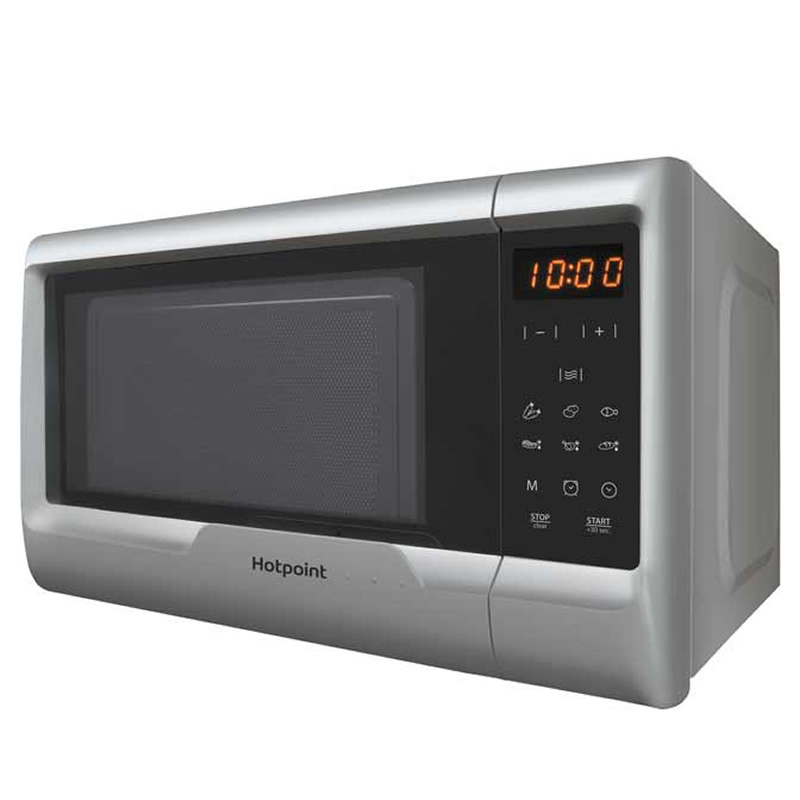 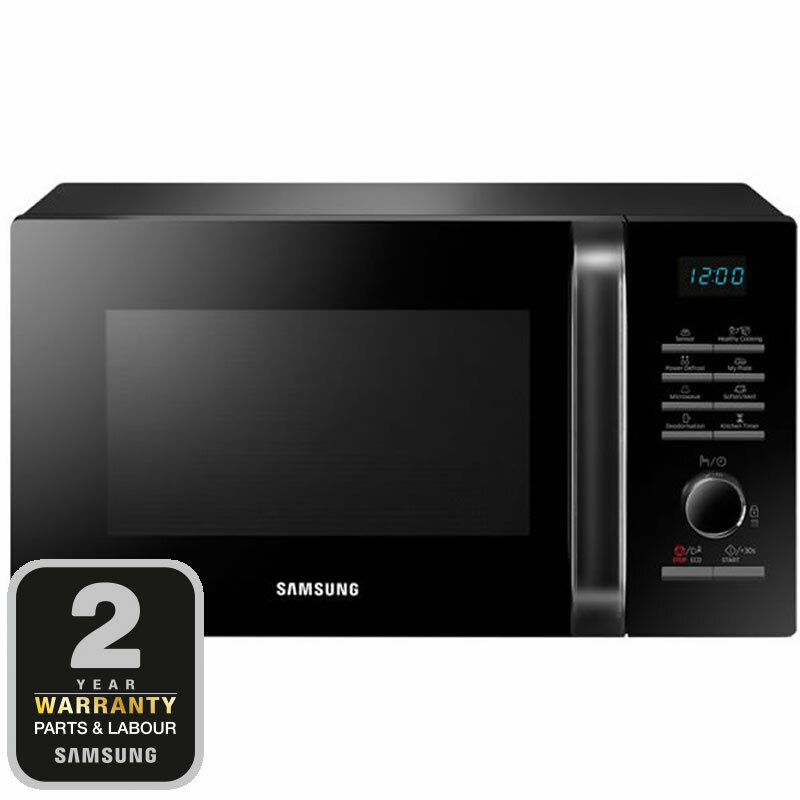 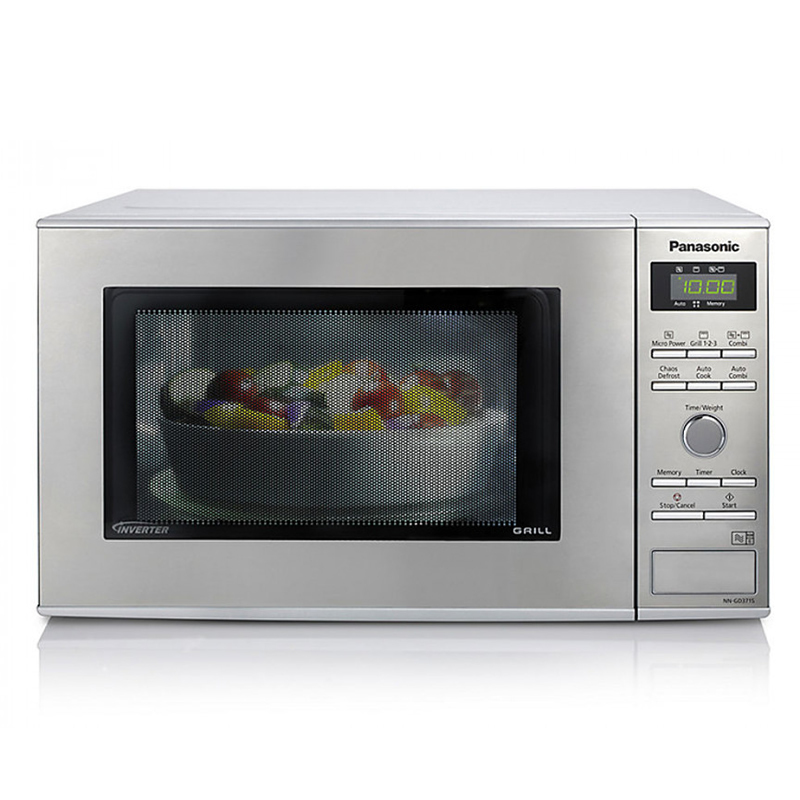 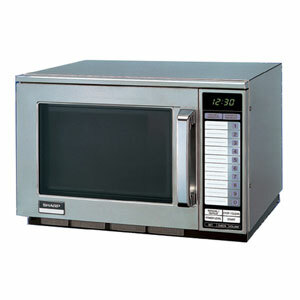 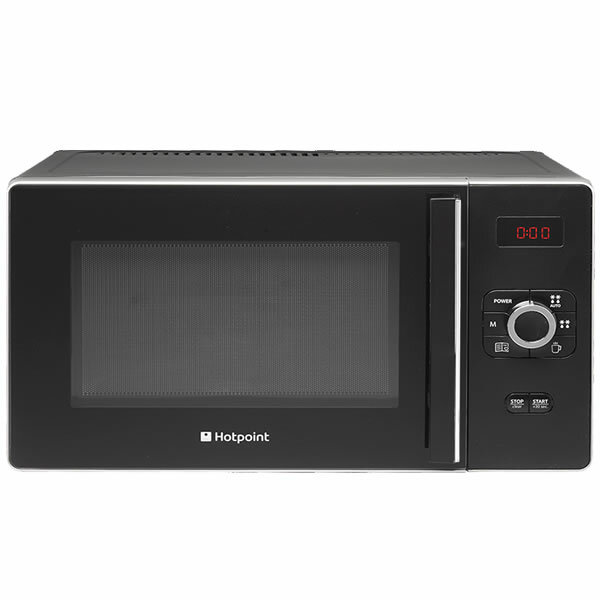 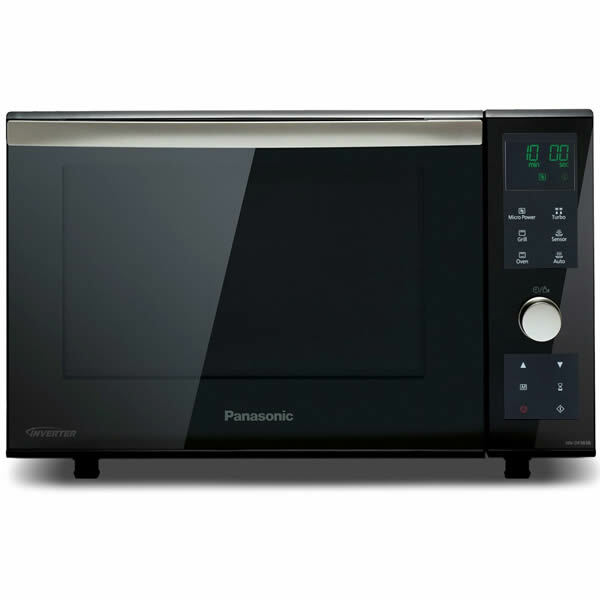 Shop around to find the cheapest prices on Microwaves by comparing prices from all the UK's leading online retailers. 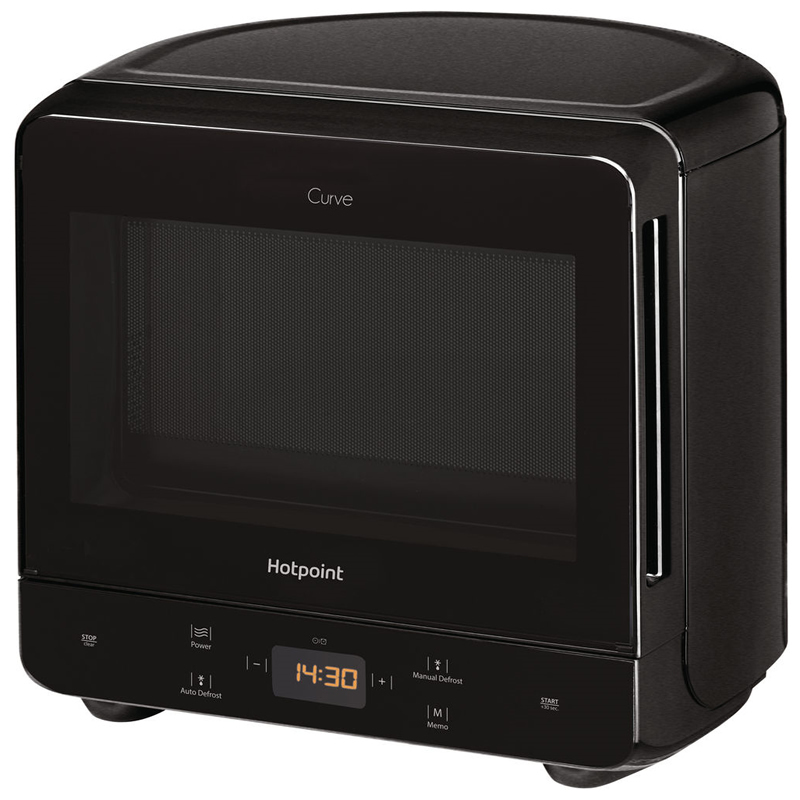 ""With a quick start button and 5 power levels, heating up your food is quick and easy. 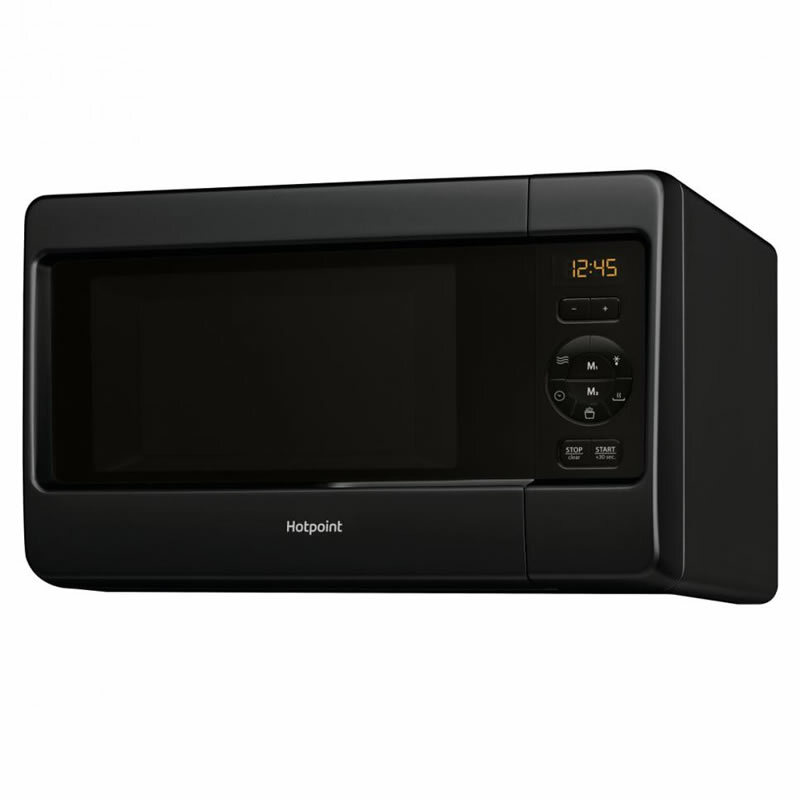 Including a grill function as well, this microwave offers flexible cooking options for all of your everyday needs. ""